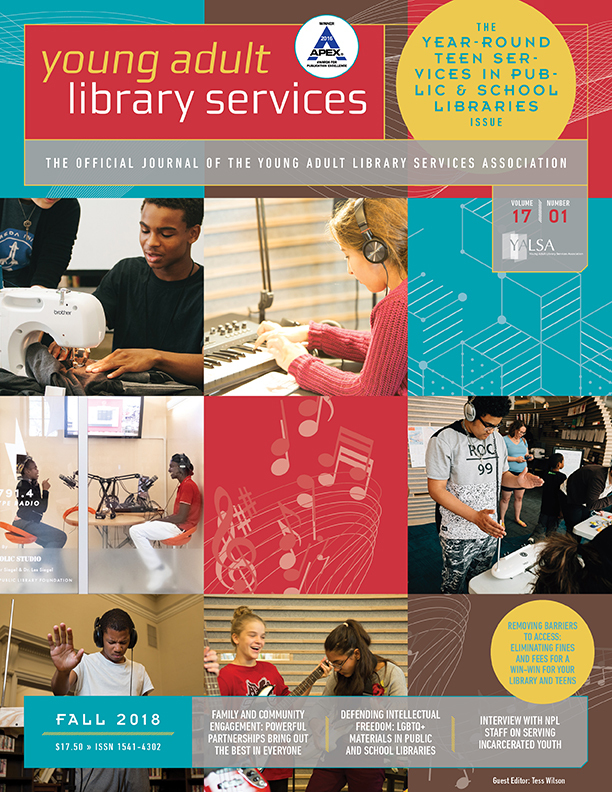 Are you working to integrate the Teen Services Competencies for Library Staff into your work? Do you have questions about how you might do that? Are you wondering how to change job descriptions or policies, or program plans to better align with the Competencies? 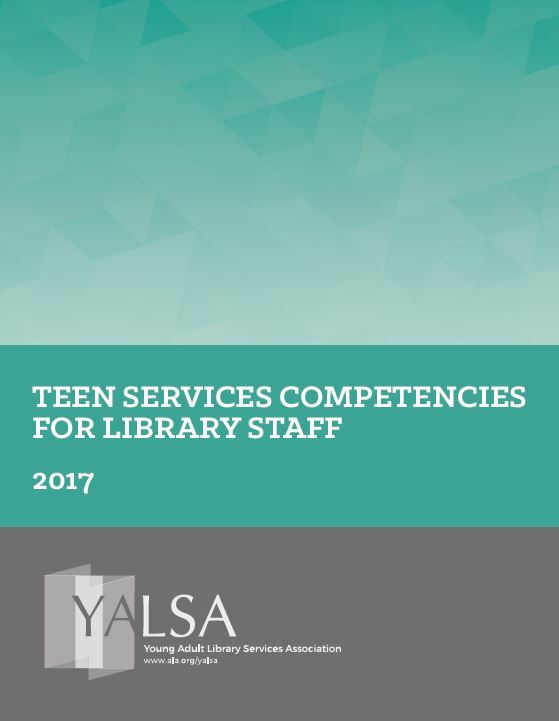 If you answered “yes” to any of those, or if you simply want to learn more about YALSA’s new Competencies, you’ll want to attend the free “Aligning the Teen Services Competencies to Your Work” session in New Orleans. 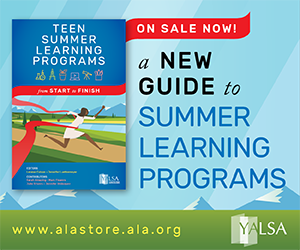 The free session is scheduled to take place Friday, June 22, from 1 to 4PM in room 343 of the Morial Convention Center , just prior to the ALA Annual Conference. During that time participants will hear how library staff are integrating the Competencies into their jobs and have the chance to work with library staff from around the country to take a deep dive into the Competencies and explore how to bring them into every day practice. Participants are invited to come to the session with a program plan, a job description, a policy, a staff and/or program evaluation tool, or another tool and spend time aligning those day-to-day tools to the Competencies. We’d like to know the types of projects people who plan to attend would like to discuss. That’s why we are asking those who think they will be there to submit our simple form. Please submit the form by June 1, 2018. 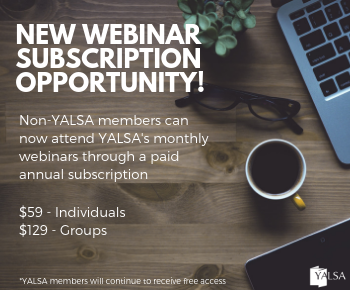 If you have questions about the workshop contact YALSA’s CE Consultant, Linda W. Braun or Kate McNair, YALSA Board Member. 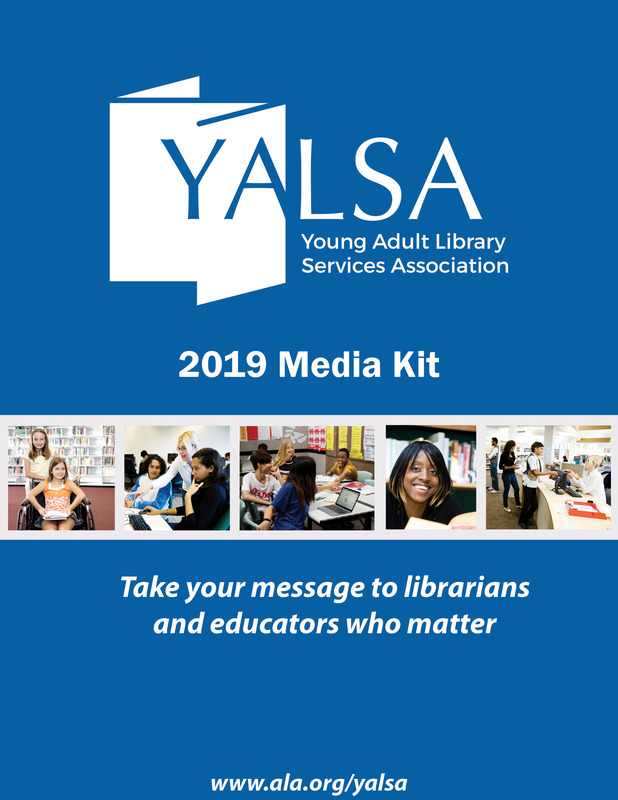 Don’t forget YALSA has developed an array of tools to help library staff use the Competencies. 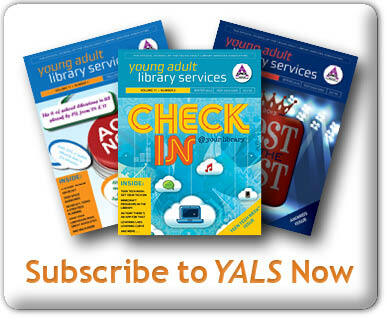 You’ll find them listed on the YALSA Competencies web page. Tagged ALA Annual 2018, Competencies. « Happy National Library Workers Day!